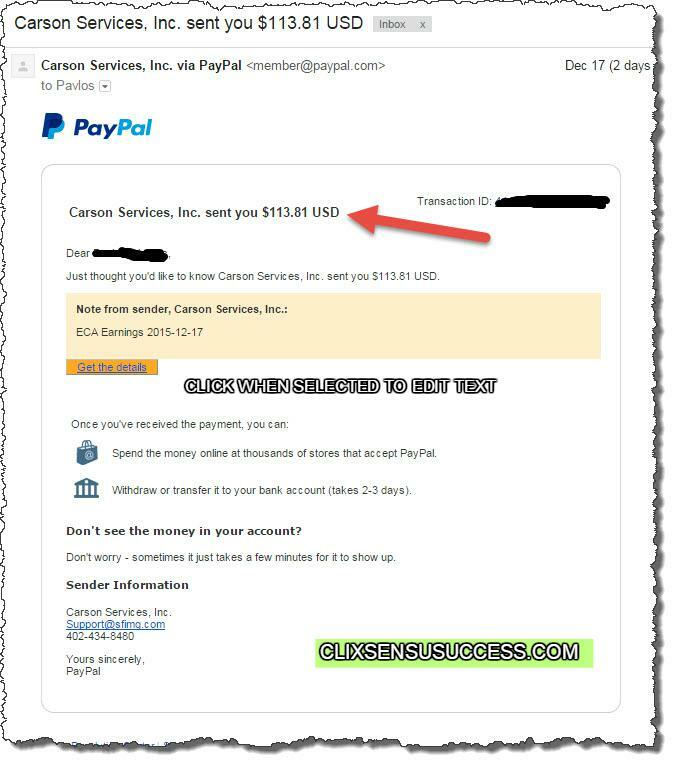 In this page you will find links that lead to the payment proof pages of different online programs I am making money online with. 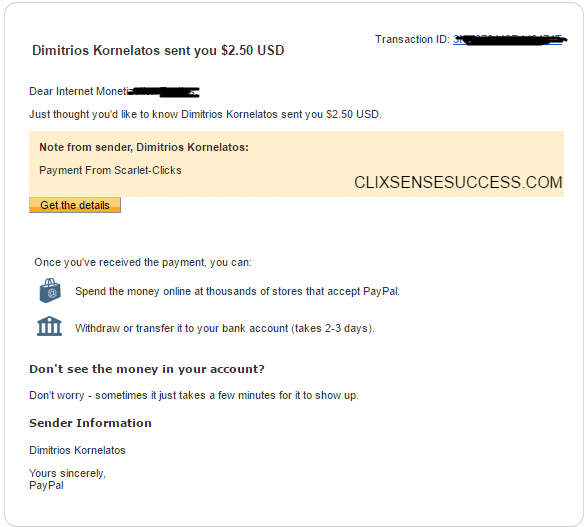 Currently, I am making money through Clixsense, BuxP, ScarletClix and Dropshipping through TripleClicks. 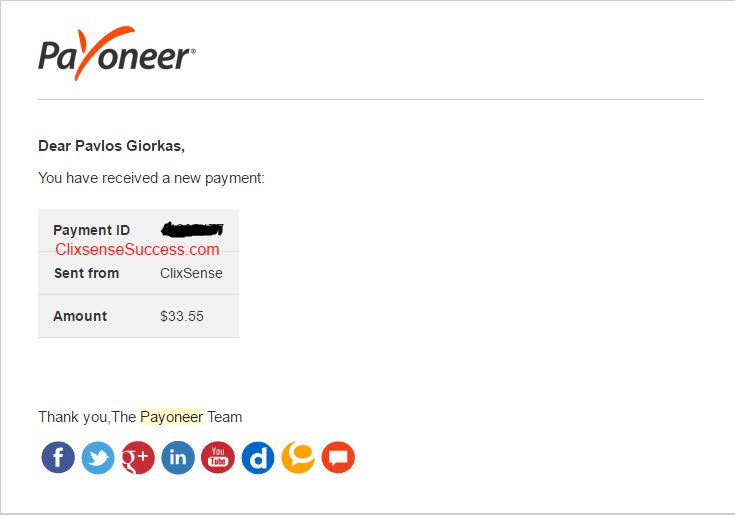 Clixsense and BuxP are two of the best ptc websites in the world now and I suggest you join them. 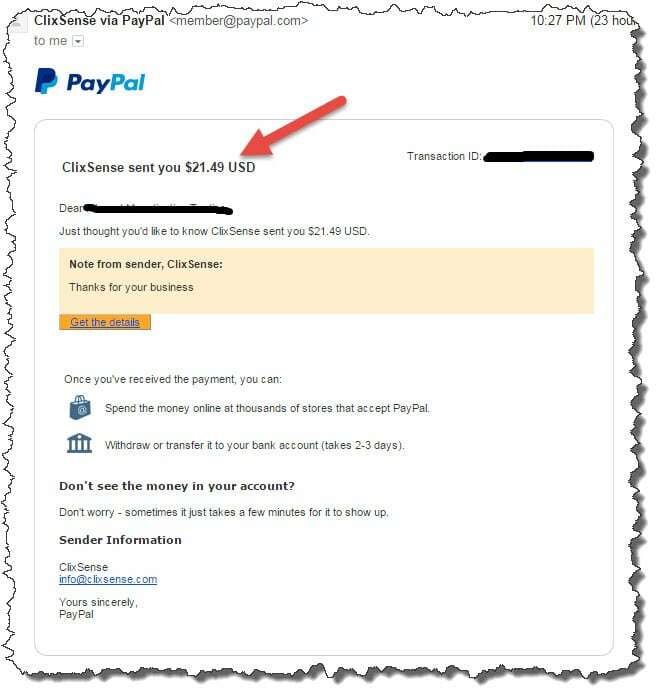 Tripleclicks is an online store under the umbrella of the Strong Future International (SFI) – an online mlm program with over 15 years life. 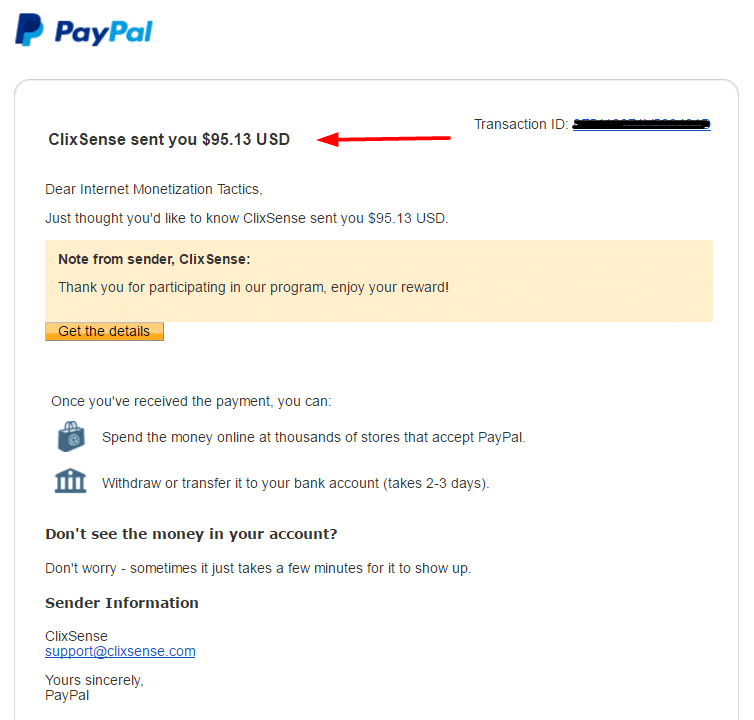 These payment proofs are not for show-off but more as proof that the programs I use and promote through this site, actually pay their members. 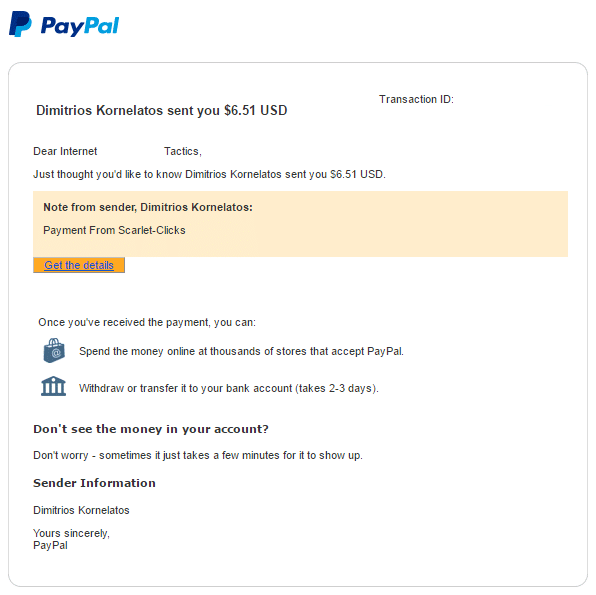 Also, I hope this payment proofs to inspire you to start your own blog and make money online WITHOUT giving up on the first harden you will find. 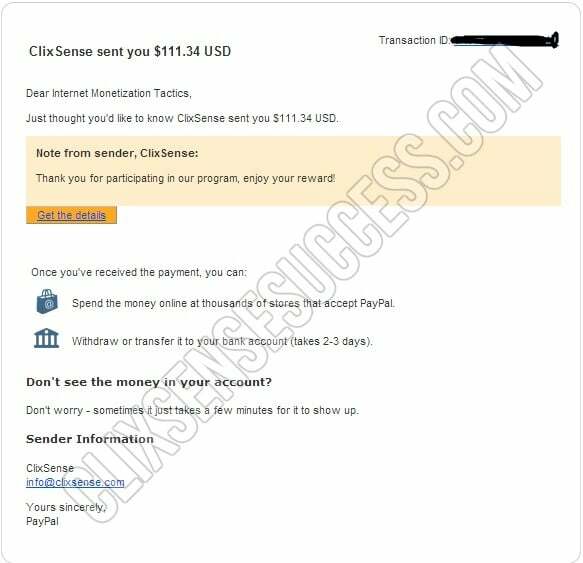 Clixsense – in my opinion – is the best ptc website available at the moment to join. 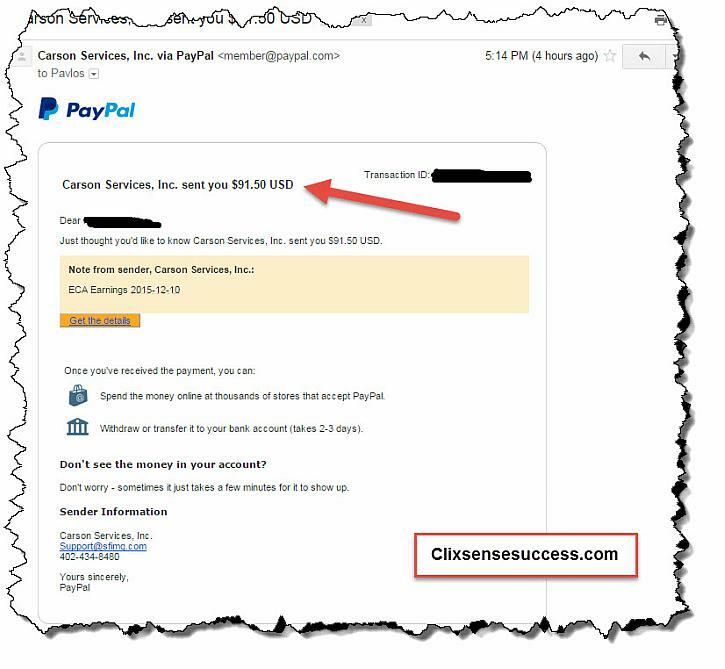 It is online for over 8 years with over 7 million active members without losing a payment. EVER ! 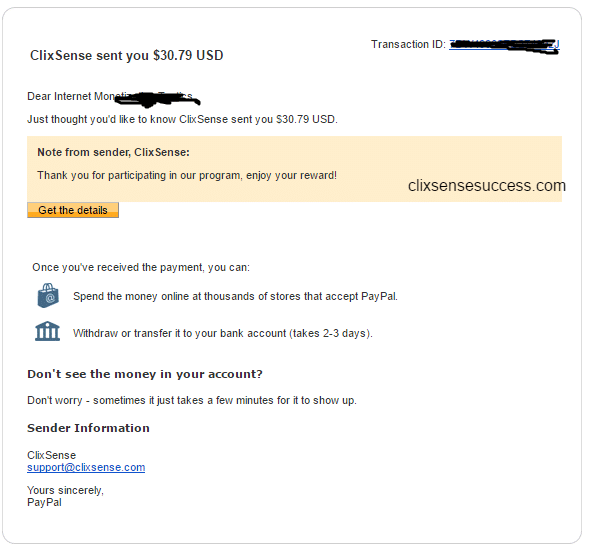 Clixsense is also the only ethical paid to click website that exist today. It does not try to rip you off by giving you the rented referrals option (which I have undeniable proofs that are bots), neither is offering 5 upgrade levels which in order to upgrade fully yourself you need to pay thousands of dollars. 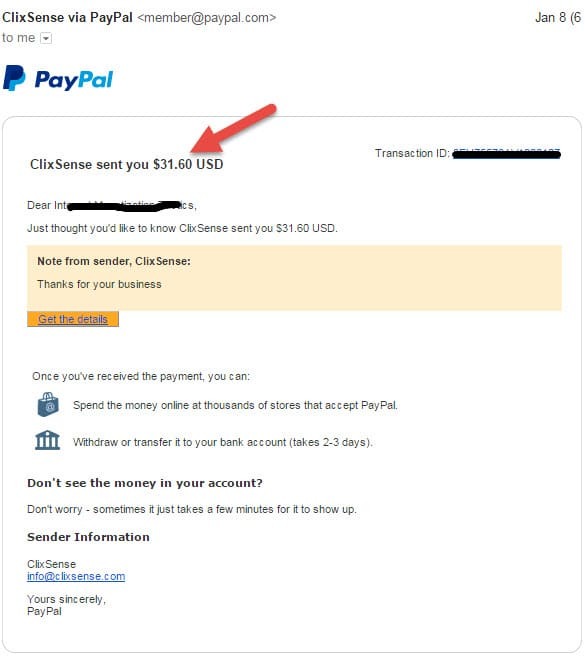 You can upgrade fully your account with only $17 per year. 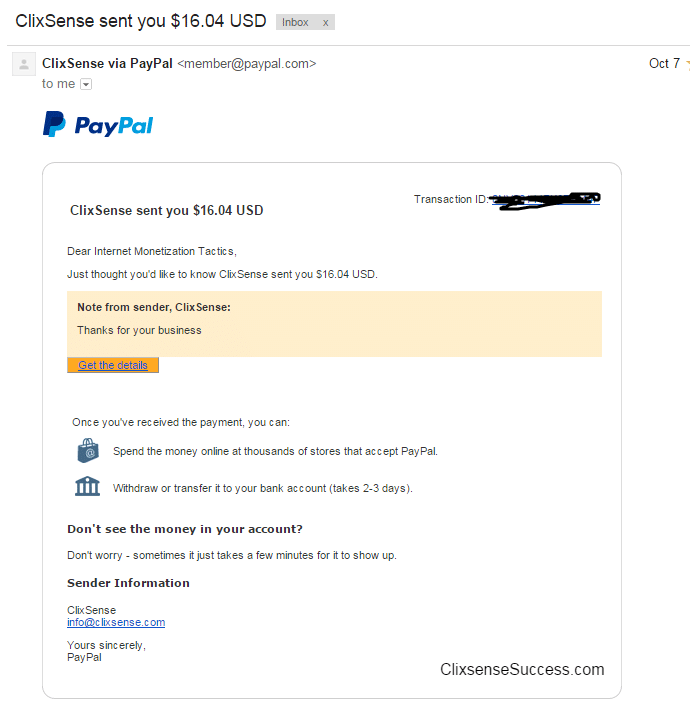 Clixsense is the only ptc website that I use to promote my other online businesses if I want to get referrals or leads, because again it is the only paid to click website that stops the timer when the viewer switches tab or page. This allows your advertisement to be viewed exactly the time you bought. 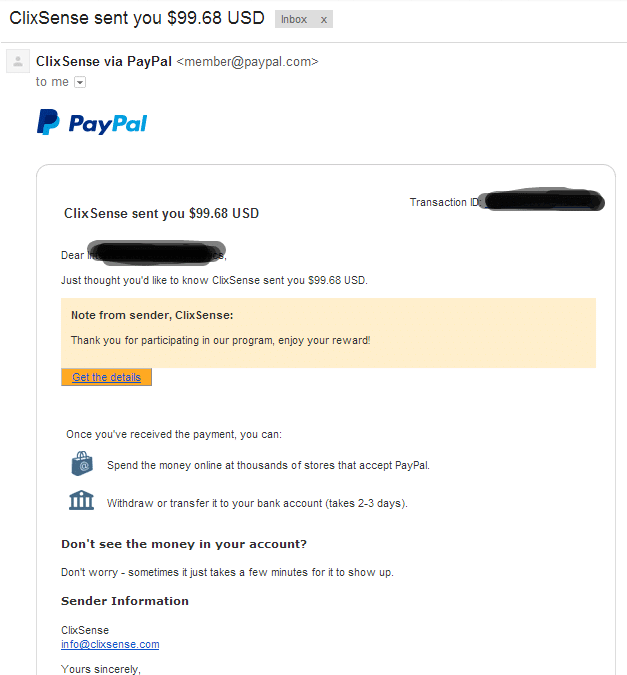 In this page I have listed all my Clixsense Payment Proof for you to see and get some inspiration. 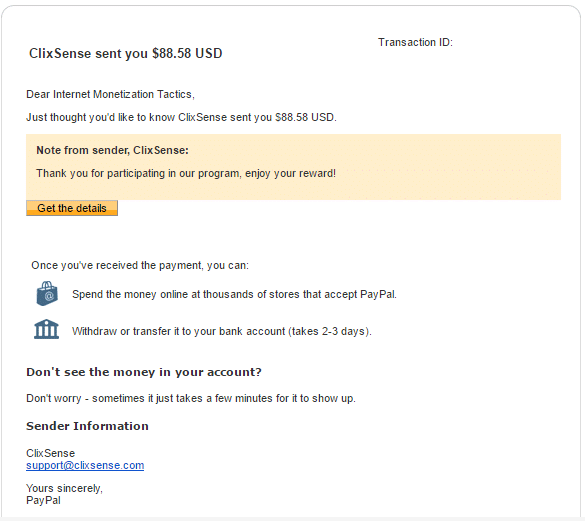 You can read my full Clixsense Review here, where I present all Clixsense’s features. 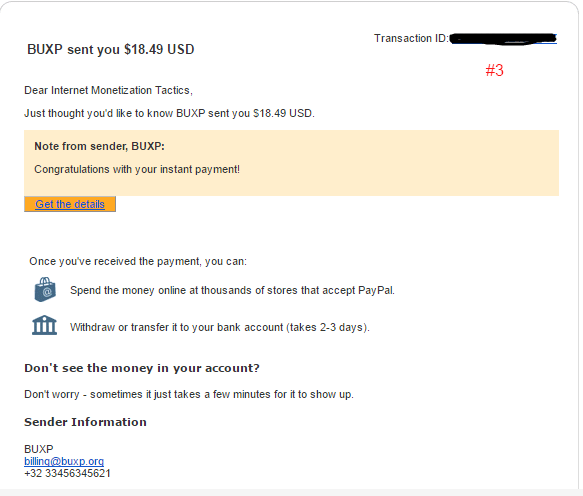 BuxP is one of the best ptc websites that are available at the moment to join. 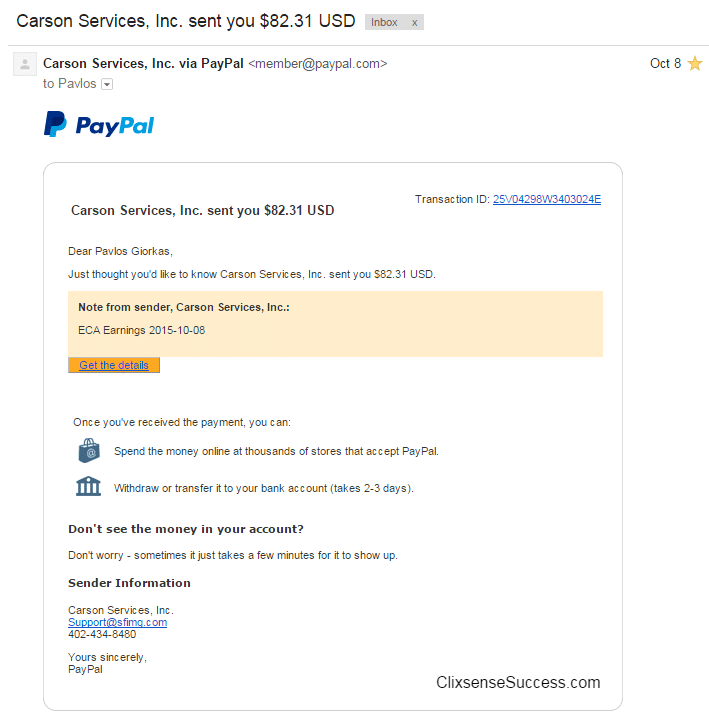 BuxP has been online for many years and it has a steady stream of advertisers and members. It seems that they will stay online for many years to come. 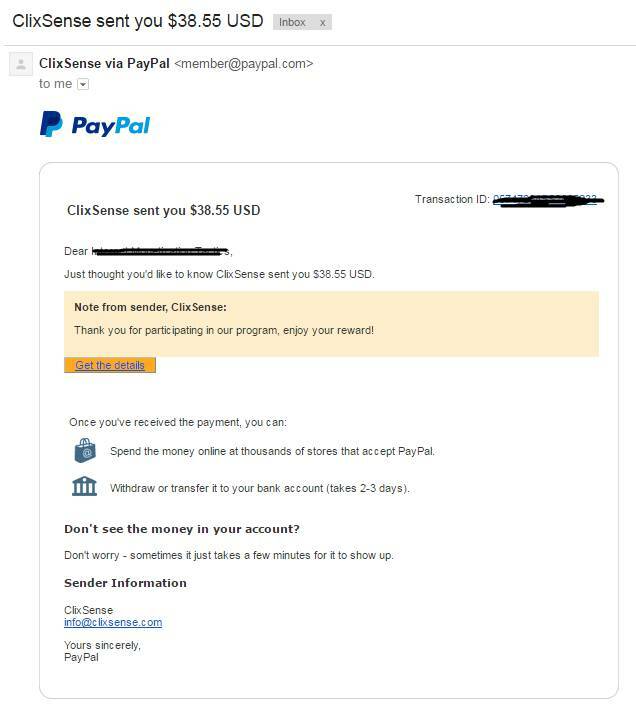 It is the only ptc website that you can make over $1 per day if you complete all the available money-making tasks that are available on the site. 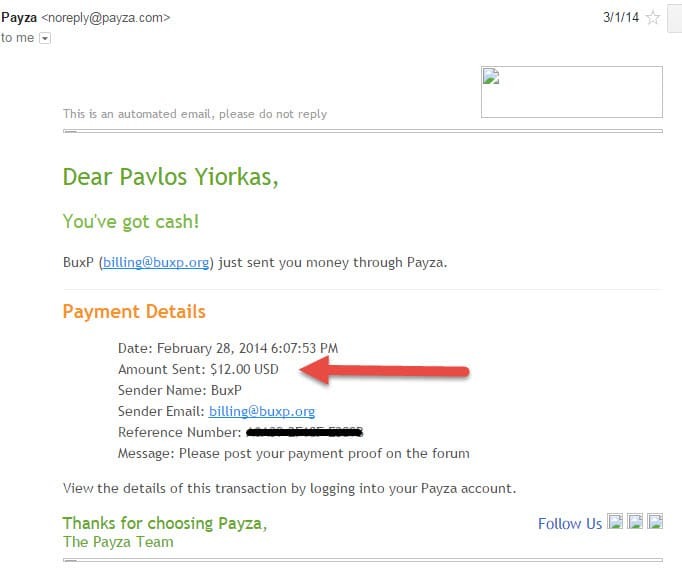 BuxP, is one of the few ptc websites that offer instant payments to it’s members whether free or paid. 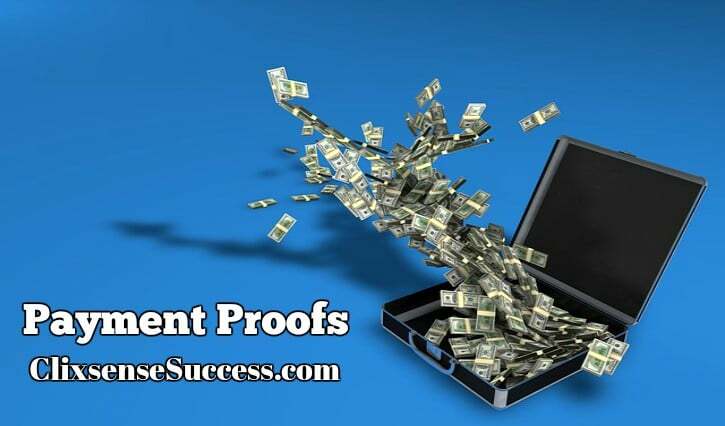 In this page, I am listing all the latest BuxP Payment proof. 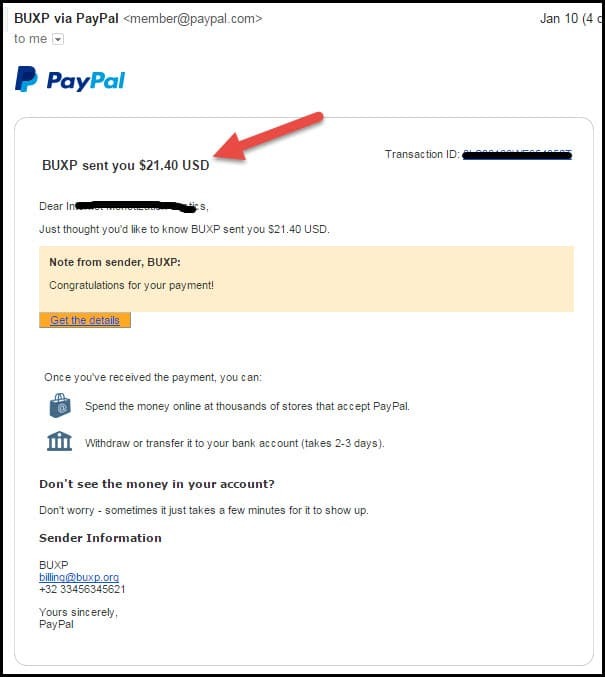 I encourage you to add BuxP to your earnings arsenal, because I believe that they will stay active and paying for many years to come. You can read my 100% Honest BuxP Review for more information about BuxP’s features. 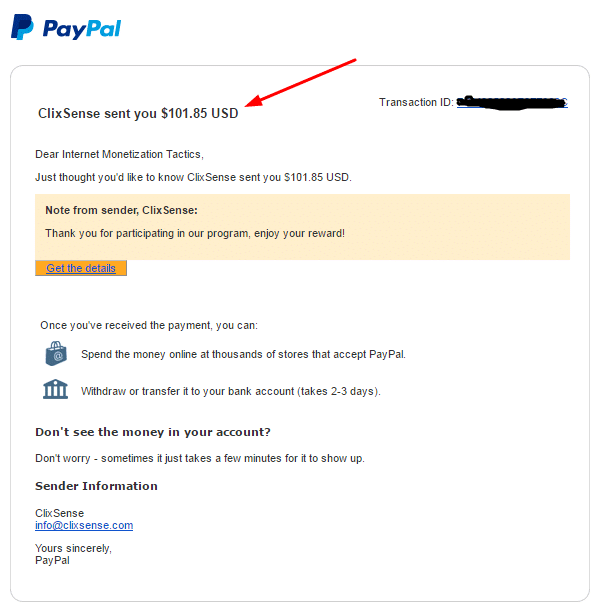 Scarlet-Clix.info is another fine ptc website that I suggest to join. 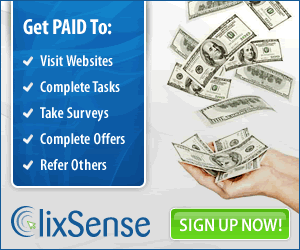 It is now one of the most trusted ptc websites to join. 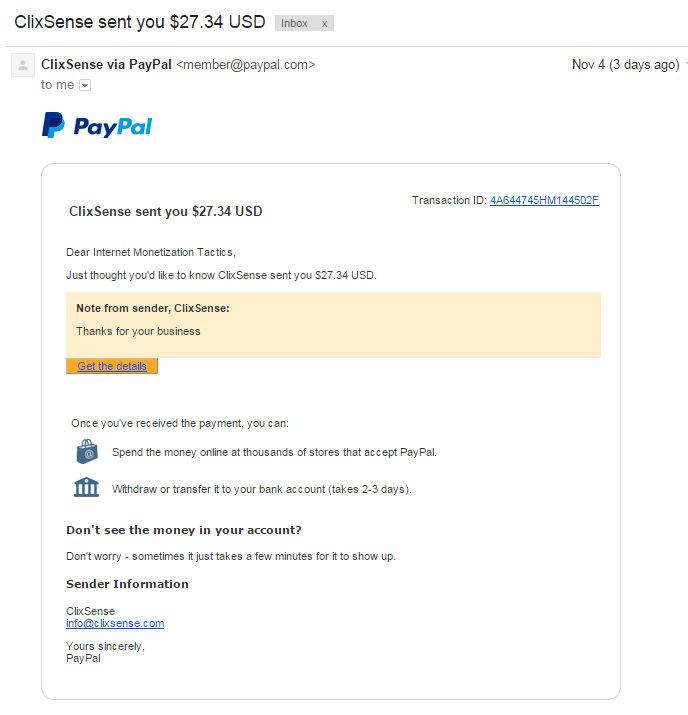 Although I am not an active member on this site, I get few referrals from time to time from this blog, which they earn me some money on autopilot. I suggest you read my review before joining it, to learn more about its features and my opinion. 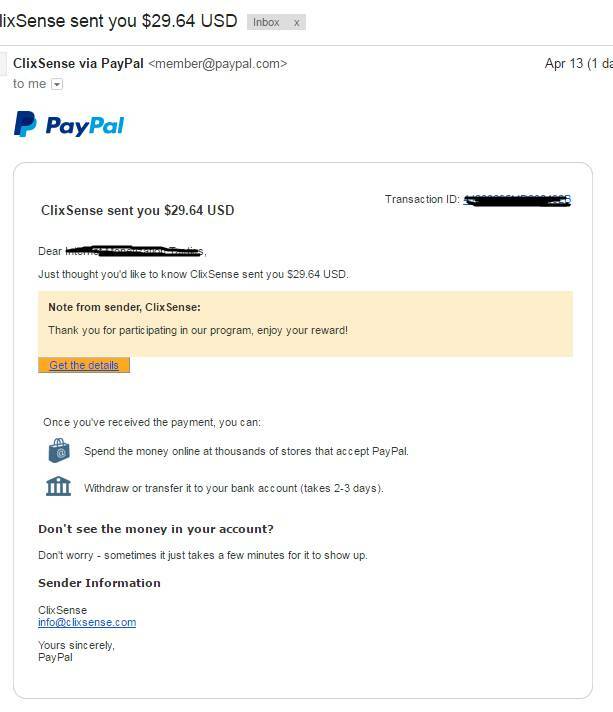 Tripleclicks is an online store that operates under the ”umbrella” of Strong Future International (also known as SFI) – an online mlm company that’s online for over 15 years. 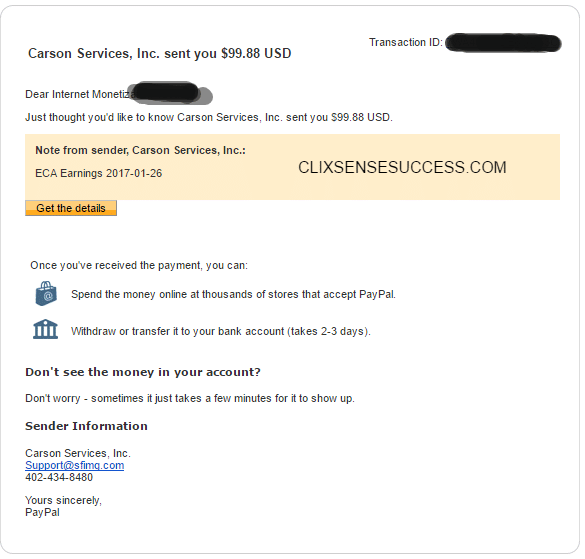 I am earning money through Tripleclicks by drop-shipping items I find on other online marketplaces. Drop-shipping is the process of listing a vendors items as your own to a marketplace, with an increase in price. 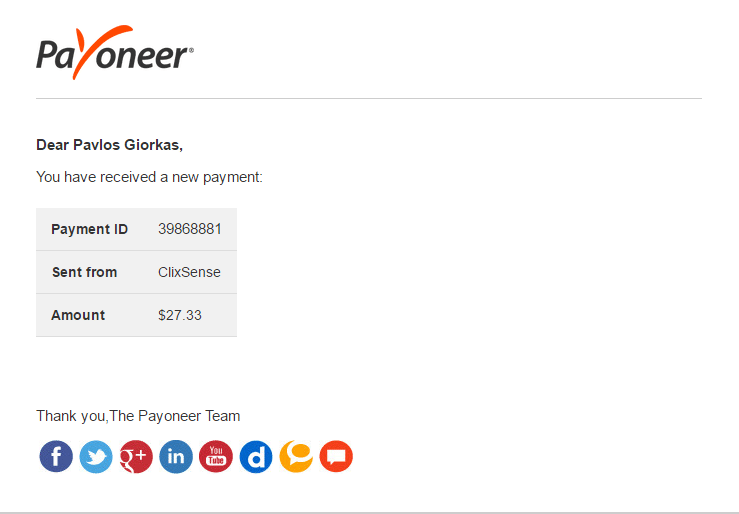 When a customer buys a product from you, you place the order to the vendor and he ships the product to your customer. Tripleclicks is able to compete with larger marketplaces because of its direct link with SFI. 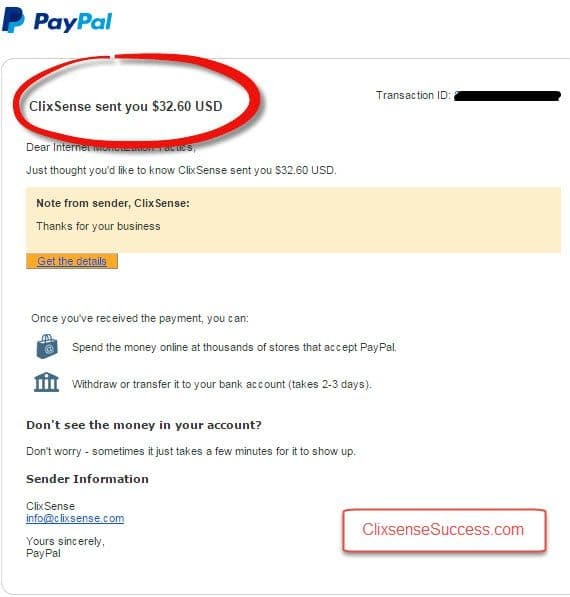 One of the methods SFI affiliates make money from SFI, is by driving sales to Tripleclicks. 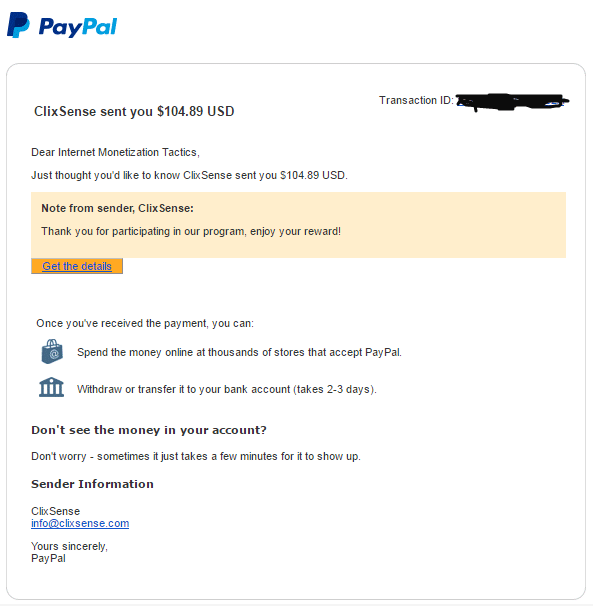 Also, when buying products from Tripleclicks they get rewards that have an immense effect on their success with the system. 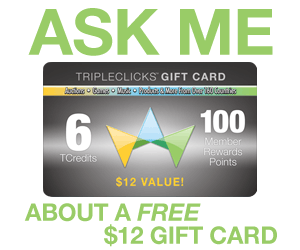 This way, you will never have a shortage of customers with Tripleclicks.